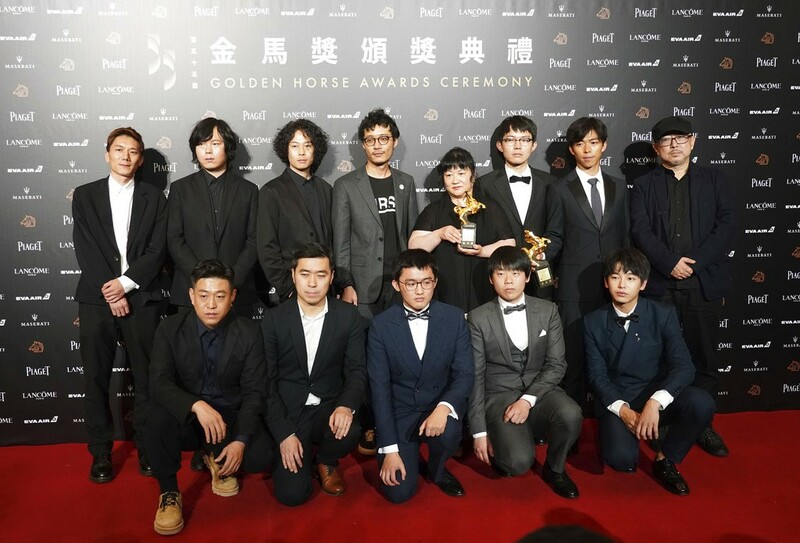 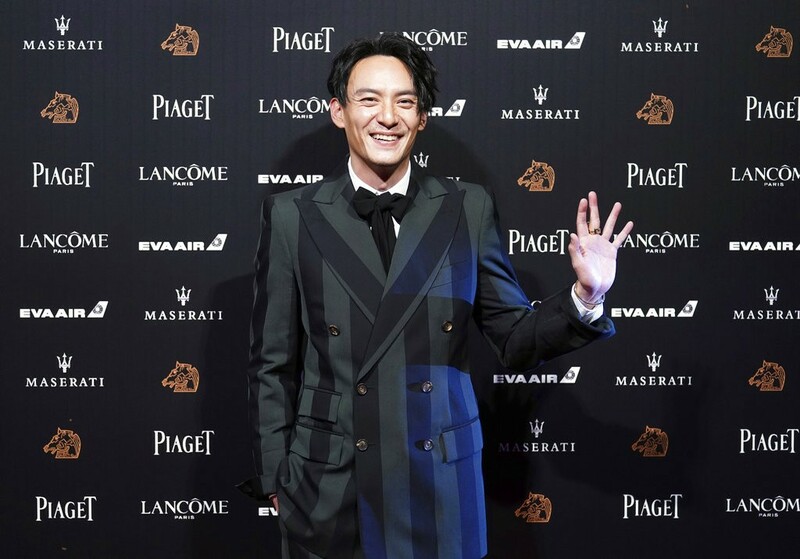 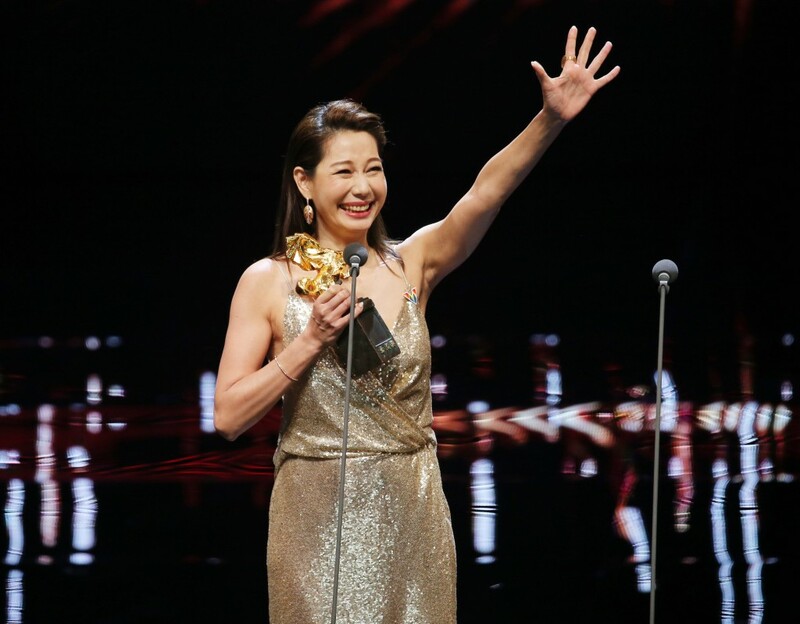 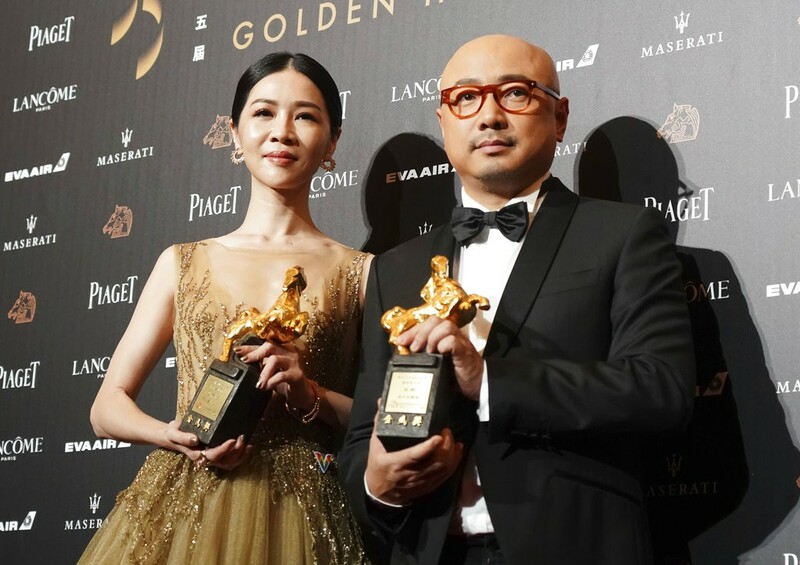 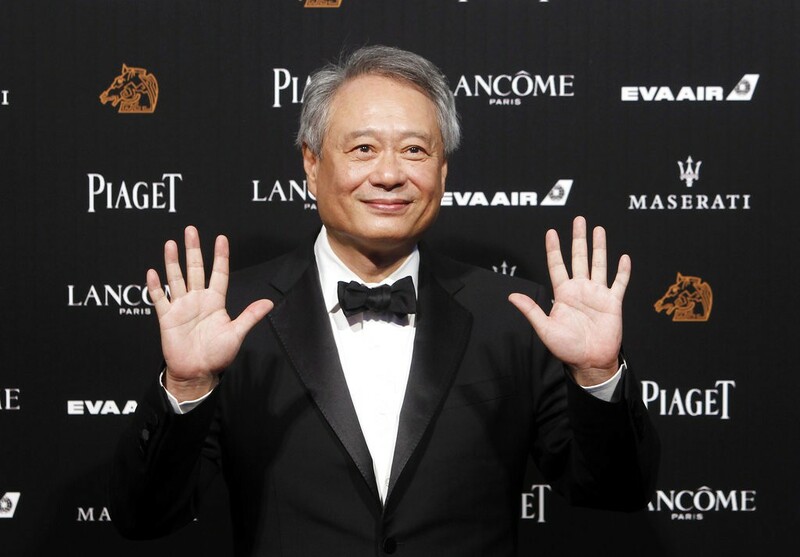 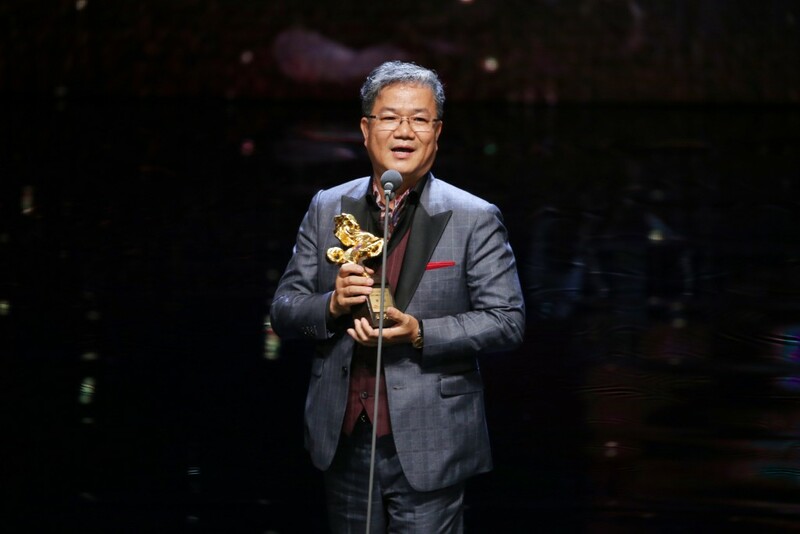 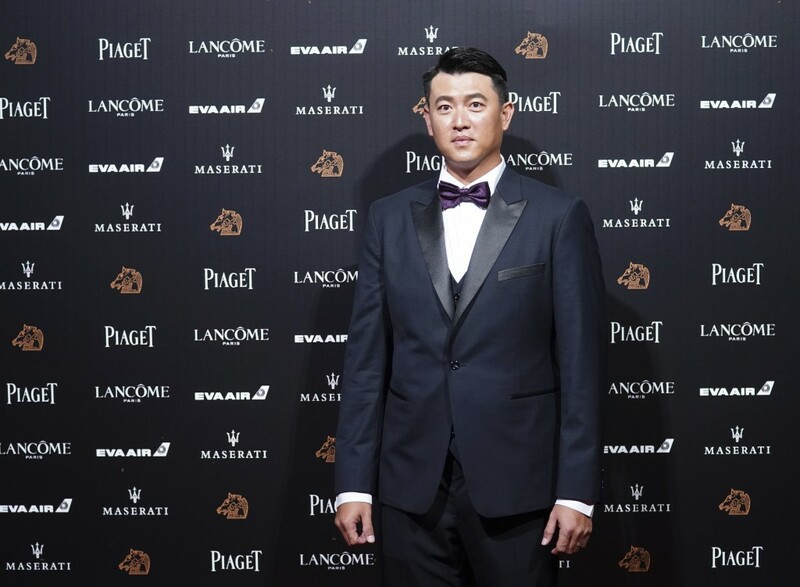 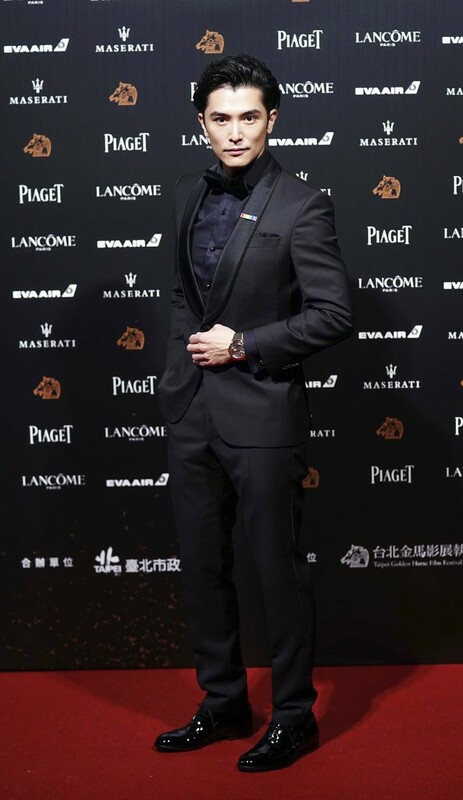 TAIPEI (Taiwan News) – The 55th annual Golden Horse Awards was held in Taipei on the evening of Nov. 17, where the best in Chinese-language cinema was recognized. 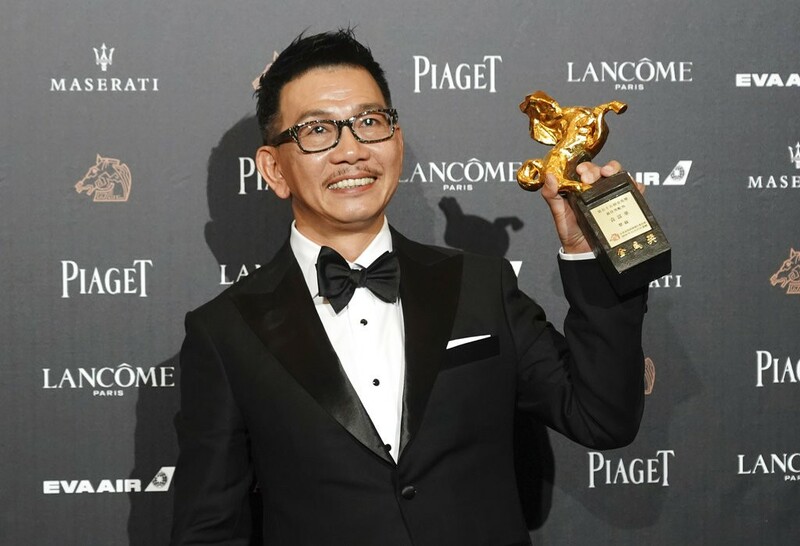 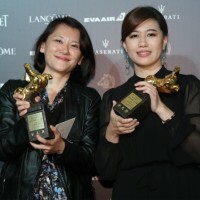 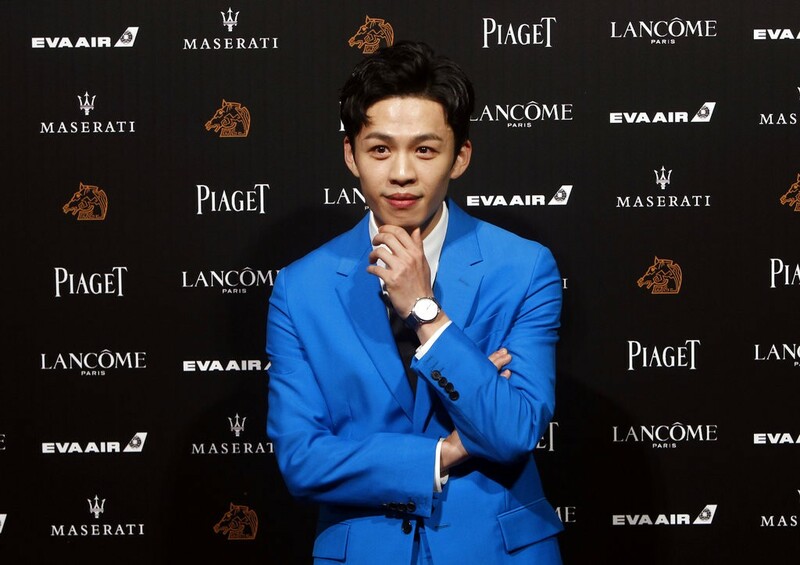 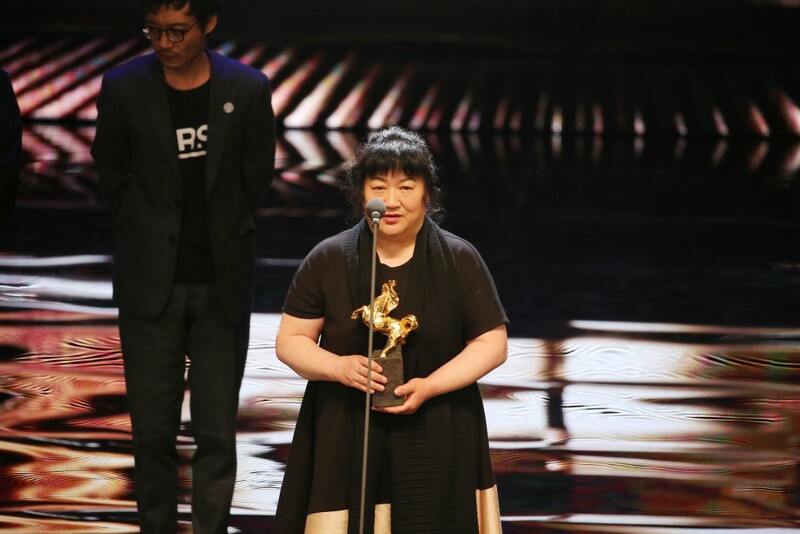 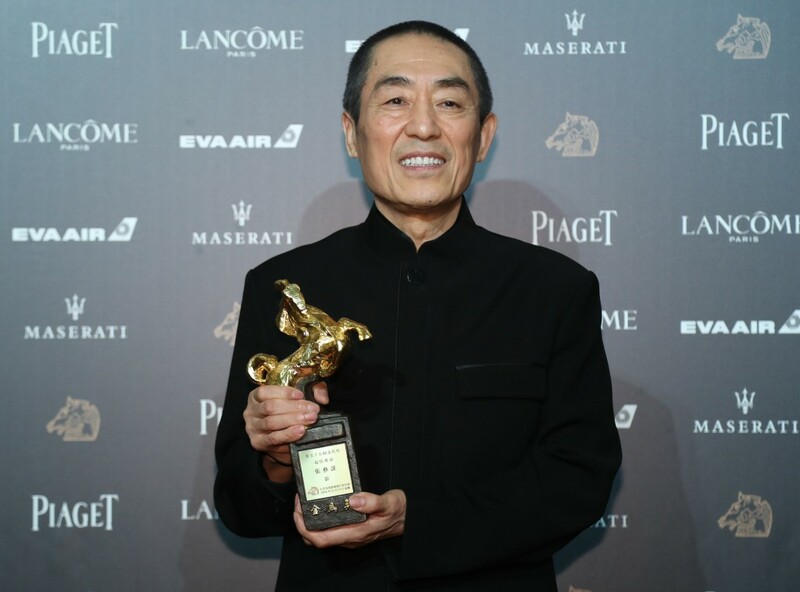 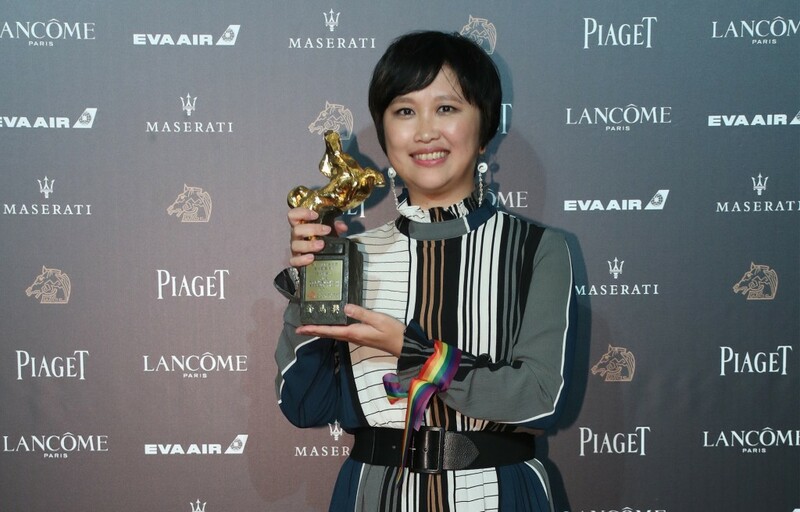 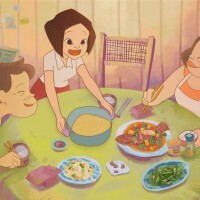 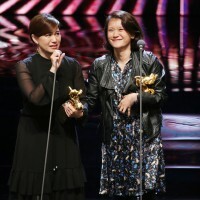 “An Elephant Sitting Still” was named Best Feature Film, while Zhang Yimou (張藝謀) was named Best Director for his role in the film “Shadow.” Xu Zheng (徐崢) and Taiwan’s Hsieh Ying-hsuan (謝盈萱) were crowded Best Leading Actor and Best Leading Actress respectively. 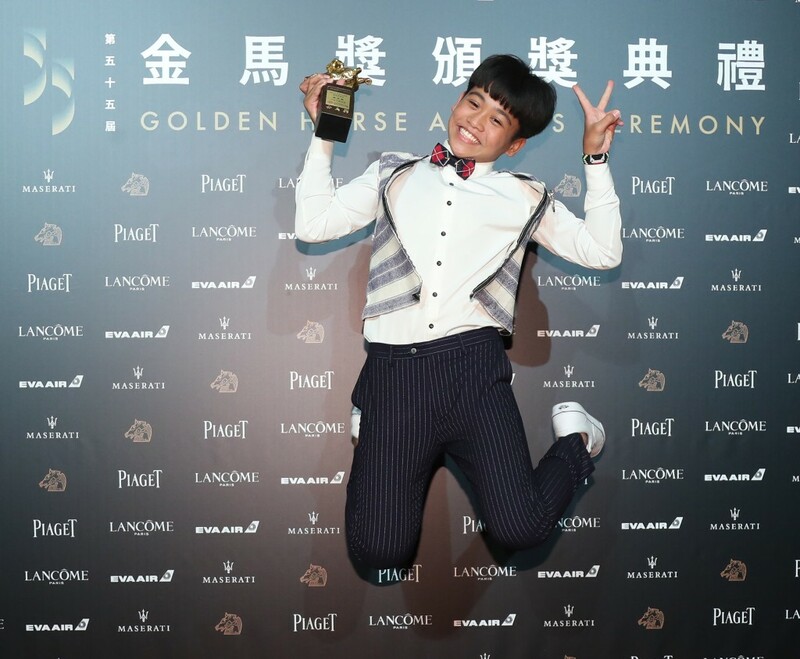 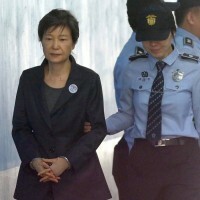 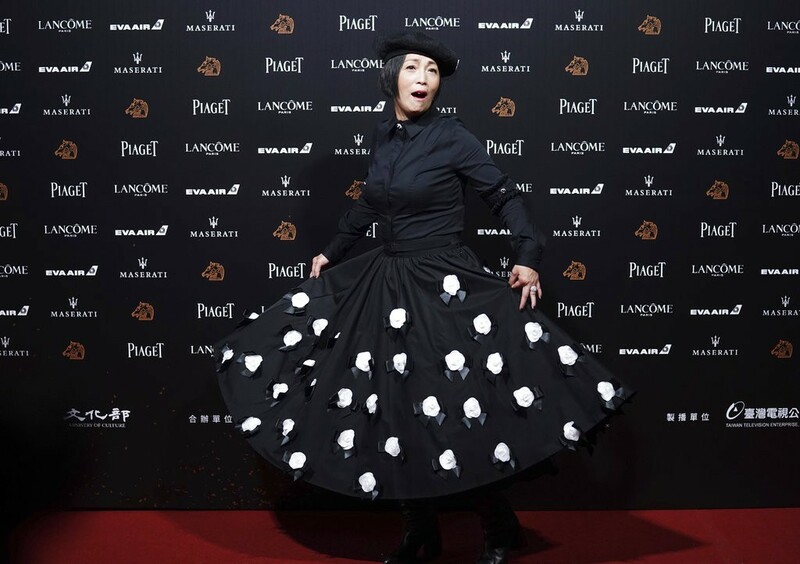 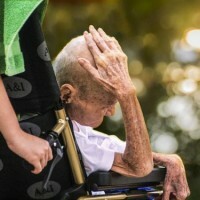 To make the occasion, Taiwan News has curated some of the best images of the winners, fashion, and glamour.